If working with the standard model DCU and a 12 Vdc magnetic lock and unit fails to operate properly, check the input voltage to the DCU. The input voltage must be a minimum of 13.6 Vdc. 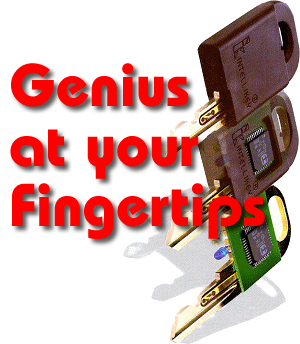 If the voltage is less than that the relay may only unlock and fail to relock or not work at all. To remedy this, increase the power supply output voltage so as to have 13.6 to 14 Vdc at the DCU. For 24 Vdc magnets the DCU input voltage should be approximately 26 to 27 Vdc. All voltage measurements should be taken at the input terminals of the DCU.